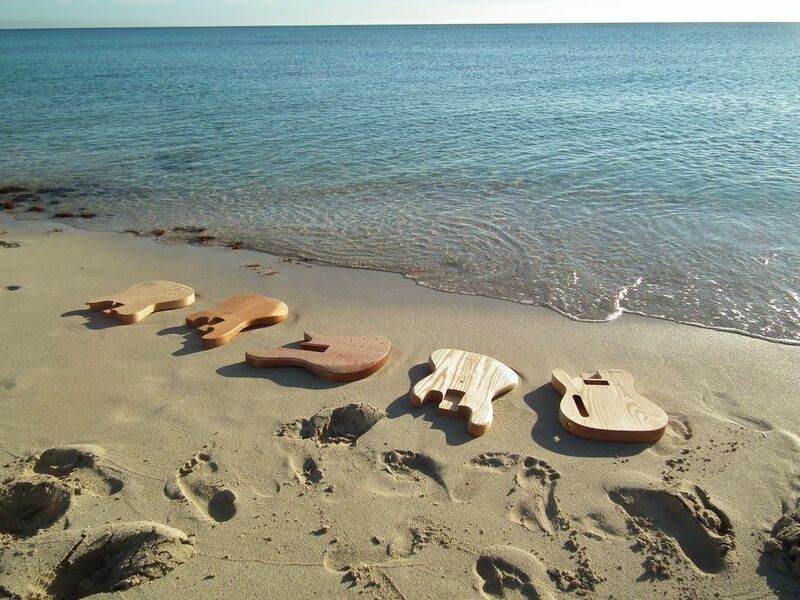 make your own electric guitar or bass during a 3-weeks-holiday on the balear-island Formentera! 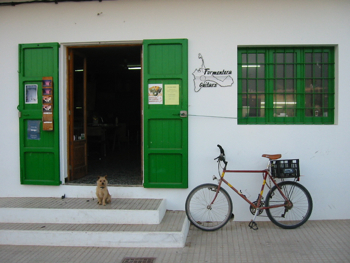 people have been building their own fine electric guitars and basses in our well-equipped, spacious workshop facilities on the mediterranean island of Formentera. Following a relaxed 3 weeks course, each participant builds his own custom instrument under expert tutelage. 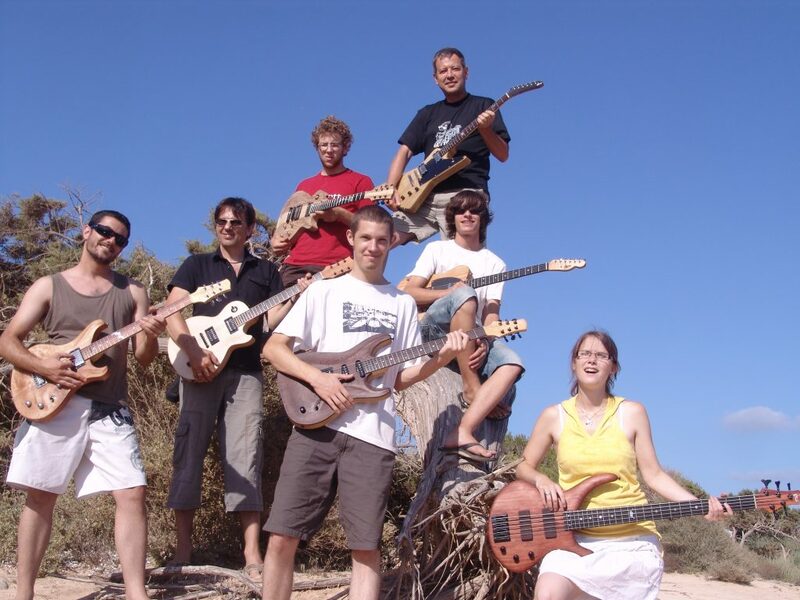 The instruments are renowned for their excellent playability, attention to detail and above all their famous “Balearic” sound. Working in small groups of up to six pupils, novices and advanced participants can build their dream instrument from scratch while learning practically all there is to know about guitarbuilding, repair and instrument set up. The success of the course design was proved by the number of participants who rejoined the course for up to ten times and brought along friends. In the last 22 years this school has graduated more than 1000 enthusiastic youngsters, aged between 15 and 60. 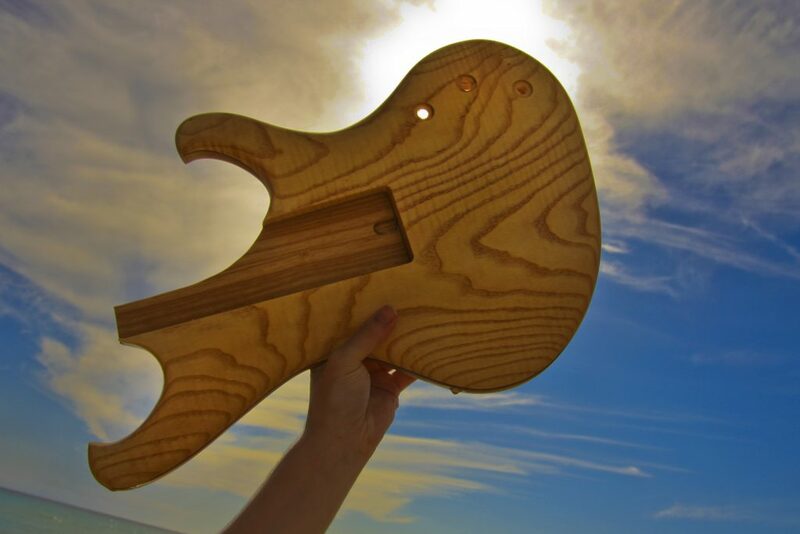 After three weeks of work and holidays in the workshop and on the beach, all left with their custom electric guitar or bass, equal in quality to that of any off-the-peg model or even better. Apparently any solid electric guitar or bass-model like Strat, Tele, Les Paul, SG, PRS or even your own custom-design can be made in our 3-weeks course, Of course we are proud to offer you our own designs like the San-Fernando-guitar, the San-Francisco-bass or the designs of the Toro-instruments. Just look up our gallery of fotos and let the wide variety of instruments inspire you to make plans for your own dream guitar. We can make set neck or bolt on constructions, semi hollow guitars with routed out chambers, flat and carved tops, fretboards with binding and your custom inlay of abalone or makassar, matching headstock, diverse types of tremolo. Piezo-bridges with eq/preamp onboard for acoustic sound or midi/Roland V8 interface, custom pick up´s (you wind and mount them yourself), custom wiring, split humbuckers, serial wiring and many more features….. If you have any unusual ideas, don´t hesitate to ask us! 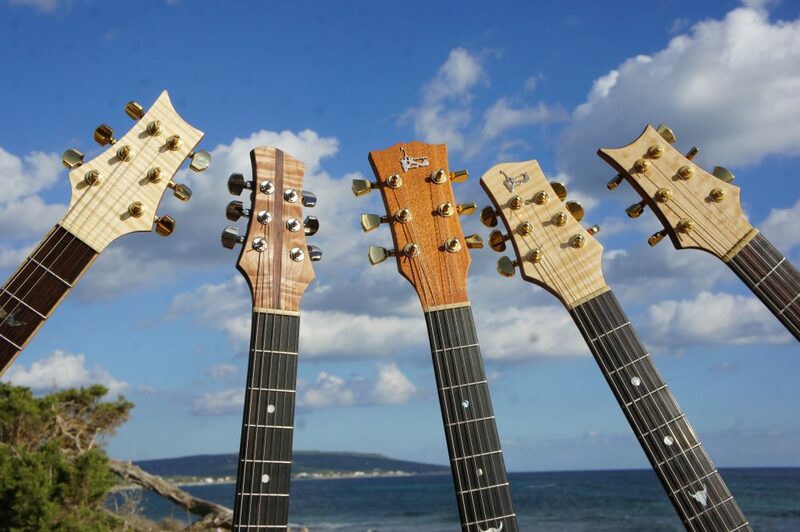 We have a great variety of wood for necks. bodies and tops in stock, but if we get your inscription and the filled in questionair in time, we can fulfill exotic wishes on request. Our standart woods are swietenia and kaya(mahagony) for necks and bodies, canadian rockmaple and european maple, bubinga for basses, american walnut, corina, alder, lightweighed swamp ash, green Ash, curly and quilted maple for guitar tops and many more special woods. The fingerboards are made from rosewood, african ebony or grenadil. Different scales are available. 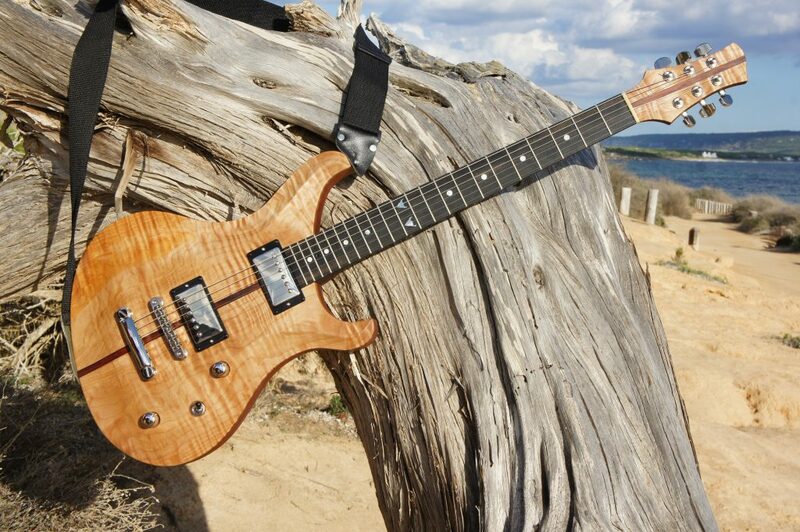 As a standard feature on all instruments highest quality hardware and two selfwound pickups are the norm. 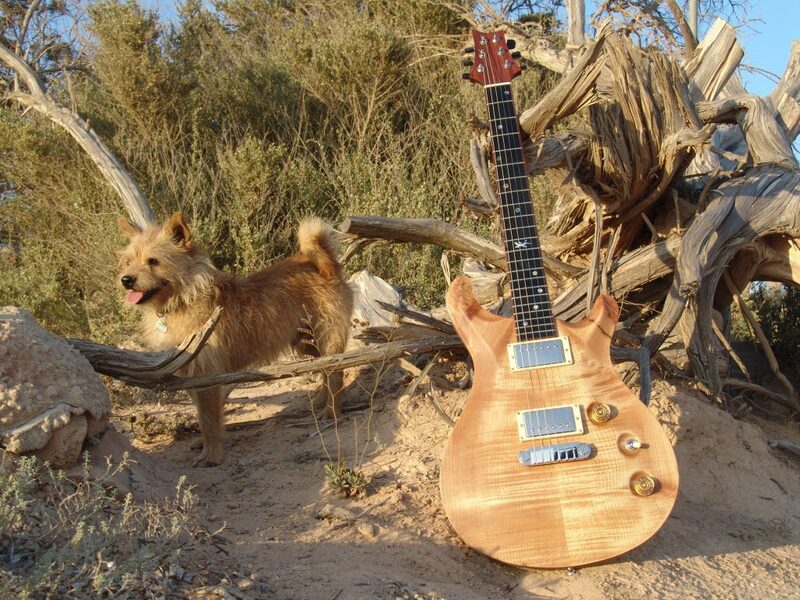 Solid electric guitar, optional with sound chambers, one piece or striped neck, individual neck width, matching headstock, fretboard inlays, neck binding from wood or celluloid, rosewood fretboard with compound radius of your choice, two humbuckers or three singlecoil pick ups, carved top, chrome or nickel hardware, fixed bridge. 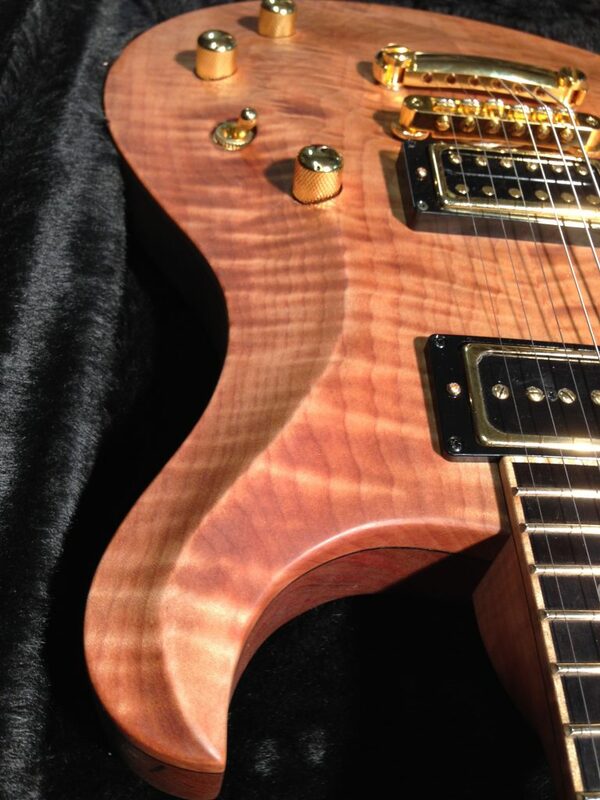 Body with glued on top, ebony or grenadilfingerboard, curly maple or birdseye neck, black or gold hardware, tremolo, locking tuners, piezo-bridge with eq and preamp, third pick up on P90 and humbucker guitars, metal caps for humbuckers,…sh. Solid electric 4-string bass,flat or hollow shaped body, one piece or striped neck, neckbinding, fretboard -inlays, matching headstock, rosewood fretboard/on fretless basses ebony fingerboard, one humbucker or two single coil pick ups, wooden pick up covers. Body with glued-on top, curly maple neck, ebony fretboard, gold hardware, two humbucker setup.